Pine Hill Events LLC is a full-service special event company planning events for corporate/business, private/social, and non-profit/fundraising. They help manage, organize, plan, and execute events with a personal touch and great attention to detail. Every event is individual and customized and they only charge for their time. 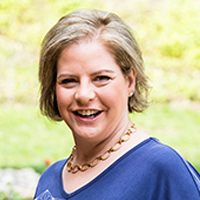 Jean Kintisch, owner/founder of Pine Hill Events LLC, has a degree from Cornell University, Department of Communication and has more than twenty-five years of event planning experience. With a background in professional event fundraising and consumer product public relations, Jean provides her clients friendly, personal service. A Philadelphia native, Jean lives in the western suburbs with her family.